The event is organized by Moscow’s department of transport in support of the development of cycling infrastructure in the city and of traffic safety. About 5,000 sports fans from Moscow and other Russian cities and CIS countries are expected to take part in a cycling parade on Jan. 8, despite severe frosts, the press service of the Moscow city transport department told TASS on Jan. 7. "The parade will not be postponed because of the cold weather," the department's press service said. According to weather forecasts, it will be frosty and sunny on Jan. 8. Air temperatures overnight to Jan. 8 will be -26-28C in Moscow and from -25C to -30C in the Moscow region. 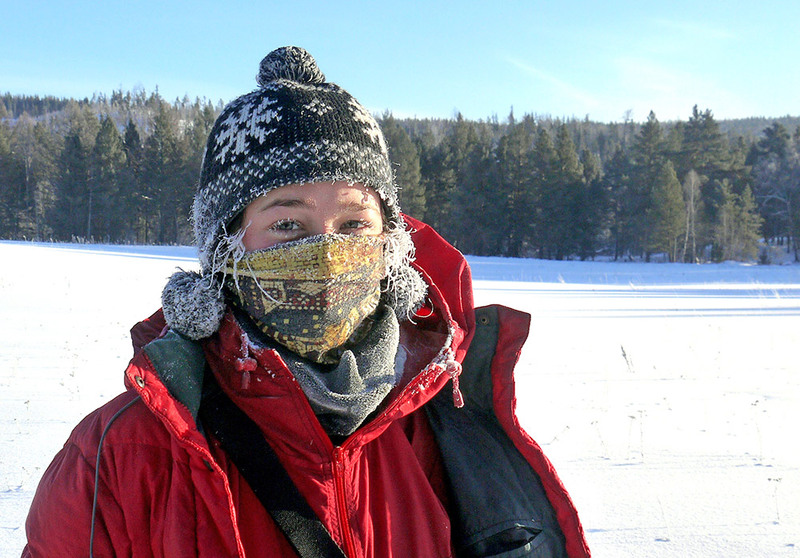 In some localities, air temperatures may drop to -35C. During the day, air temperatures in Moscow will stand at -25-27C, and at -24-29C in the Moscow region. It will be the first mass sports event in 2017. Participants in the parade will ride along the Moskva River embankments from the Frunzenskaya metro station to the Kremlin and back.